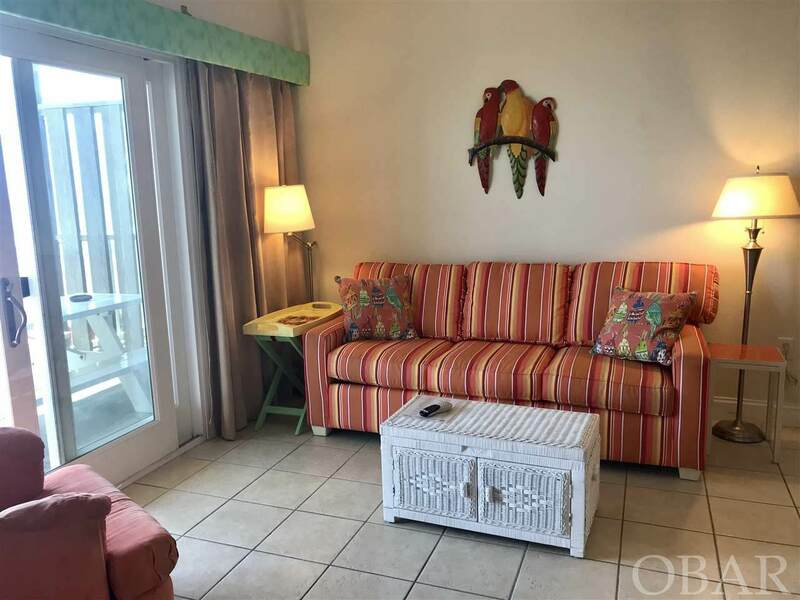 2 bedroom Oceanfront condo! INCOME is fabulous. Already lots of weeks booked for 2019. 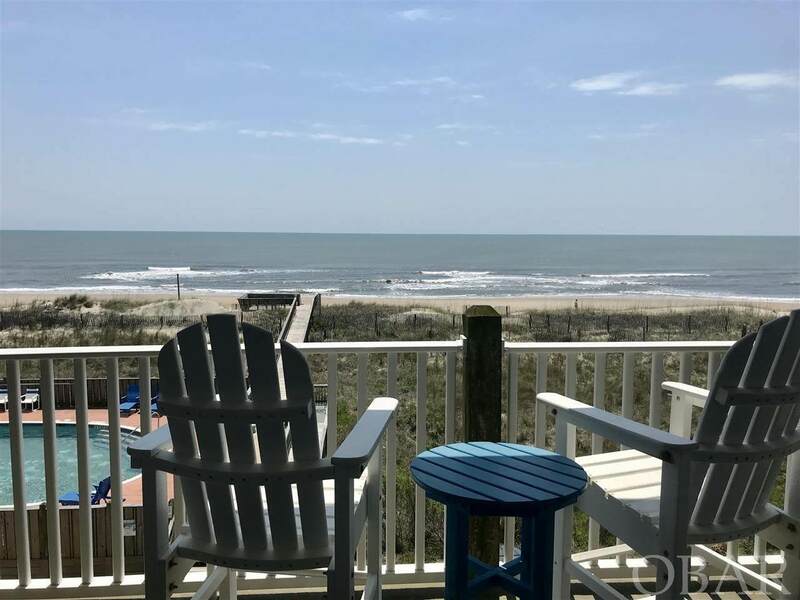 If you do Margaritas, this oceanfront deck is place to enjoy it! The views are incredible. Oceanfront bedroom with slider to deck. There's also a slider to the deck from the living room. 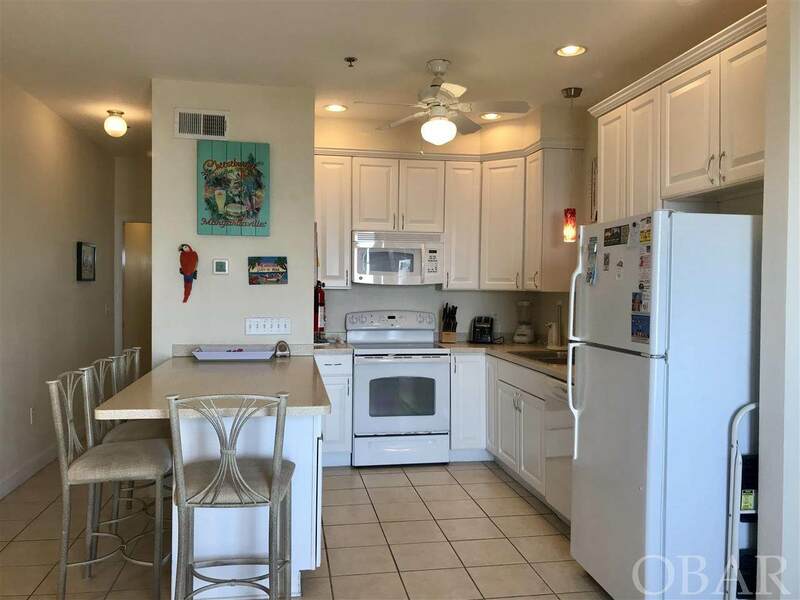 Unit is cheery and bright and has a full size kitchen. Use the elevator to tote yourself and your luggage to the second floor. Be sure to check out the clubhouse. There's a hot tub, grills, and a fish cleaning table available for the sportsman too. 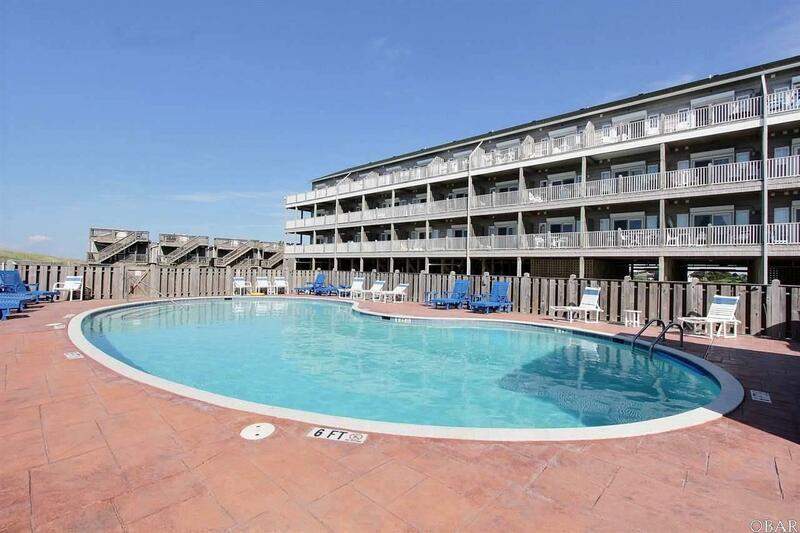 Enjoy the condo pool or dip in mother ocean....ahhh...! Come see if this little slice of heaven is for you.